The Star Of The Galata Bridge. 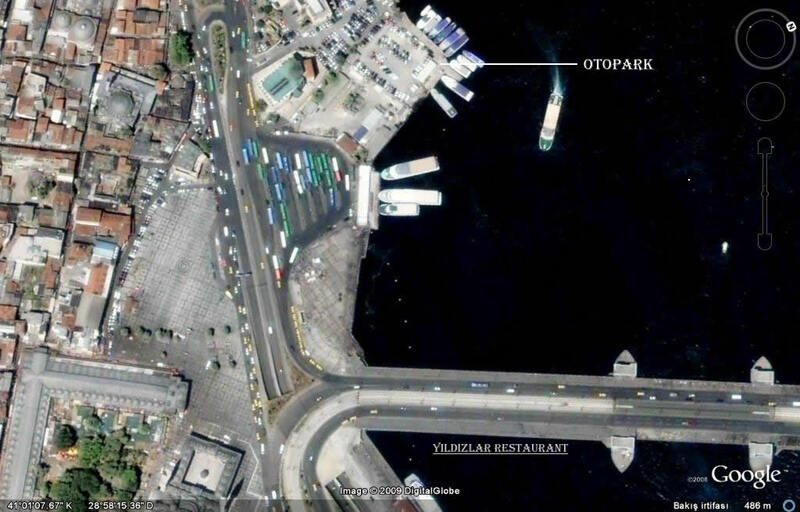 YILDIZLAR is the first established restaurant at Galata Bridge. STAR Cafe & Bar on your serve near the YILDIZLAR Restaurant at Galata Brige. You can find all kin of music at YILDIZLAR.Also for special artist program just call us. Wedding,Meeting and all kind of organization,YILDIZLAR will be with you. Historical Galata took its name from the Galata Tower which one is the 600 year old.